Huawei, a global ICT solutions provider, has posted net profits of CNY47.5 billion ($7.3 billion) for 2017, marking an increase of 28.1 per cent year-on-year. In Huawei's consumer business, the Huawei and Honor brands ran full speed ahead, leading to rapid growth in their respective markets. Huawei shipped a total of 153 million smartphones (including Honor) in 2017 and reported CNY237.2 billion ($36.4 billion) in annual revenue, up 31.9 per cent year-on-year. 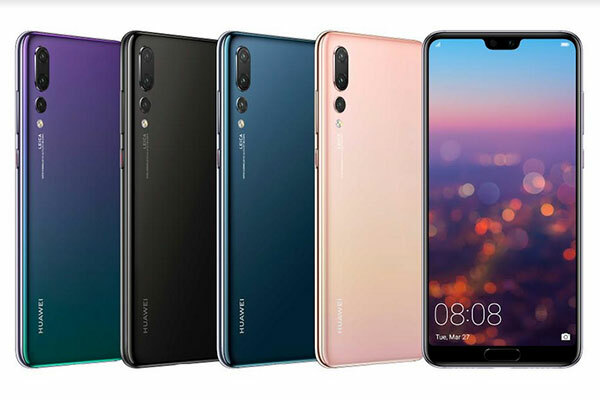 Huawei’s flagship products, the Huawei P and Mate series, were hits among consumers around the world, boosting Huawei’s influence in the global high-end market. Overall shipments of the Huawei P10 and Huawei Mate 9 series exceeded 20 million units.